Bulgaria is a beautiful country which occupies a portion of the eastern Balkan peninsula , bordering five countries—Greece and Turkey to the south, Macedonia and Serbia to the west, and Romania to the north. If you are interested to learn some facts about our country, enjoy the following presentations. Beautiful! The presentation about natural landmarks is extremely good. Very good. I liked all of your presentations. I would like to join your team next time. The presentation about natural landmarks in Bulgaria is wonderful. 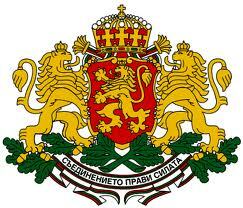 It makes me feel proud I’m Bulgarian.